Computer software giant Oracle Corporation (NASDAQ:ORCL) made a smart move by hiring ex-CEO of Hewlett-Packard Company (NYSE:HPQ) Mark Hurd as co-president. While we’re on the topic of Hurd’s depart from HP, let’s look a little deeper. 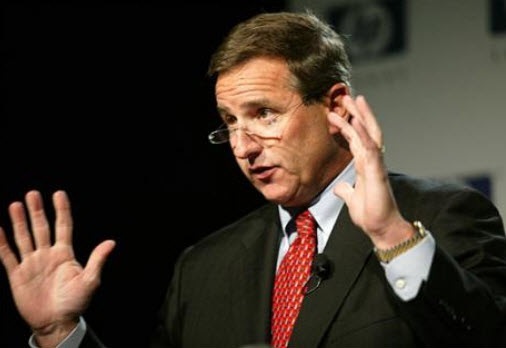 What does Mark Hurd’s resumé look like? After working his way up through the ranks at NCR Corporation (NYSE:NCR) for twenty-three years, he served as CEO for two years. His time at NCR gave him a tremendous amount of experience and knowledge of the IT industry. After leaving NCR, Hurd served as an excellent CEO at HP, drastically increasing it’s market share in computers, laptops and printers, while implementing tough cost-cutting tactics, resulting in a very lean and profitable operation. Recent sexual-harrasment allegations and scandal surrounding misleading expense reports are the reported reasons for HP letting Hurd go, although it is also probable that his reputation as a “cost-cutter” left distaste in the mouths of both rank-and-file employees, and board members. While making these cuts (which included jobs and remaining workers’ annual compensation), Hurd himself took home total compensation in excess of $24 million for 2009 alone. It is believed that the expense report and sexual-harassment issues were just pretexts the board used to fire Hurd. Meanwhile, Oralce, which, as I said earlier, recently acquired Sun Microsystems, was ready to begin shifting its focus from only software, to manufacturing the hardware that would run its already popular and widely-used software. To date, Oracle and HP have been a pair, Oralce providing the software that runs on HP’s hardware. 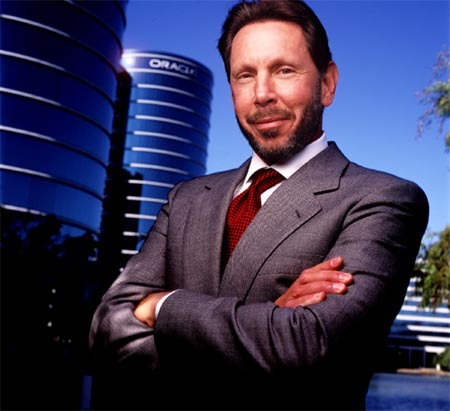 Now, looking to enter the hardware arena for itself, Oracle needs to gain market share in a market dominated by two other companies: IBM and HP. From Oracle’s perspective, were Hurd to join the team, it would be much better-equipped to fight HP in the years to come. 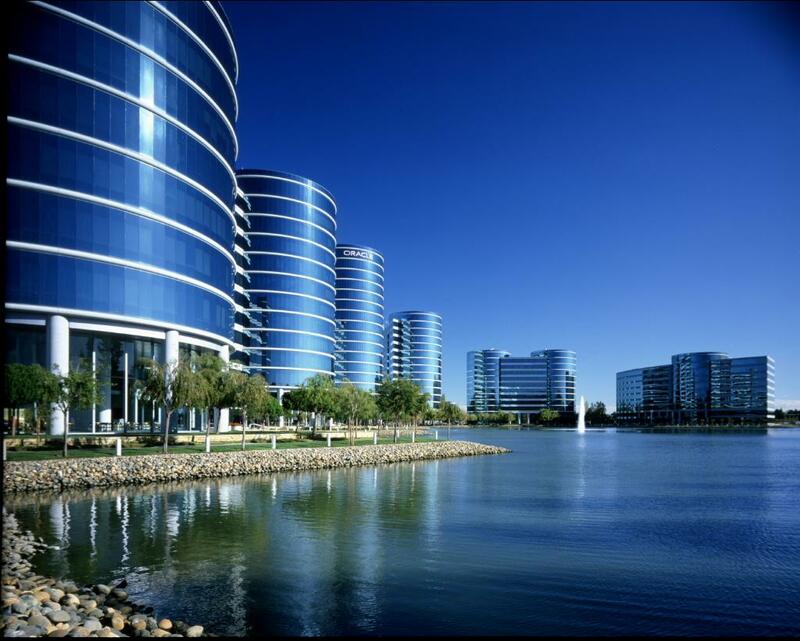 Analysts’ opinions on Oracle suggest that the stock is not currently over-valued, prompting a buy to strong buy recommendation from nearly all analysts following the company. I am eagerly anticipating future news from Redwood Shores regarding new developments in pulling together the acquisition and new operational modifications/expansions. I will be keeping an eye on Oracle in the coming months. UPDATE: Among the reasons I listed for HP’s vote to force Hurd to resign is the popular (even cited by Larry Ellison) notion that HP didn’t want to have to deal with a “bogus” sexual-harrasment suit, and it would create bad publicity for HP.